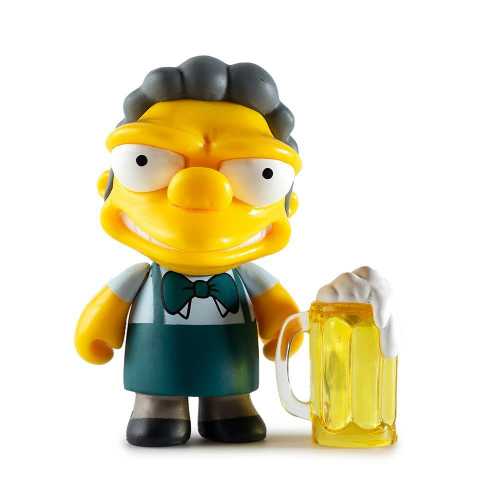 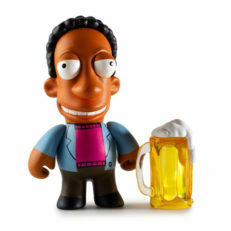 Kidrobot Simpsons figurines highlight the most beloved and obscure characters from Springfield's rich television history. 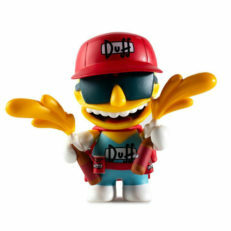 Several lines of vinyl figures have been released as blind-box mini figs, larger art figs, and key chains as well as enamel pins and plush toys. 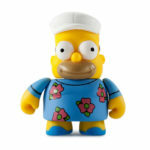 Mini figs are distributed unevenly -- ranging from 2/24 to 1/96 -- making some incredibly difficult to collect. Figures with exceptionally rare distributions are marked as chase figures. Whether you're looking for Mr. Burns in his gorilla chest vest, Mr. Sparkles, or Marge as a blue cat, you're sure to find your favorite moments from The Simpsons represented in these figures. 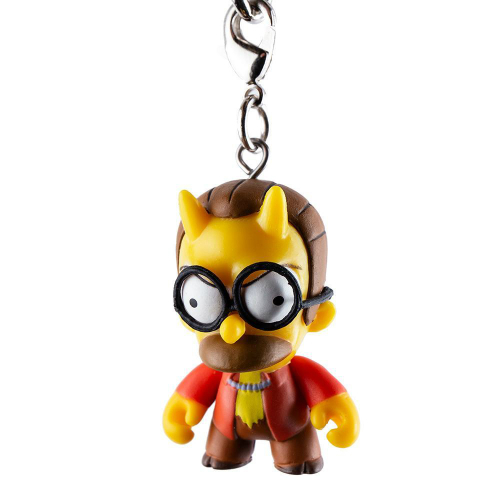 Our checklist includes blind-box mini figs, art figures, and keychains. 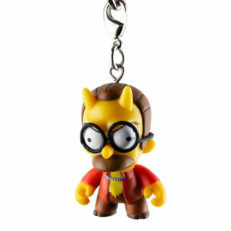 Click on a character name to purchase that figure or blind-box.